We are a quality centric company and thus, we follow strict quality standards throughout to offer quality products to the customers. To avoid any type of mechanical and biochemical harms, we pack our products in high-grade packing items that are sturdy as well. Moreover, we provide product details on it as well. 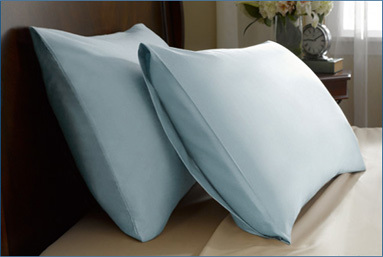 We offer a wide range of Pillow Cases available in seamless colors and designs for all shape of the pillows.